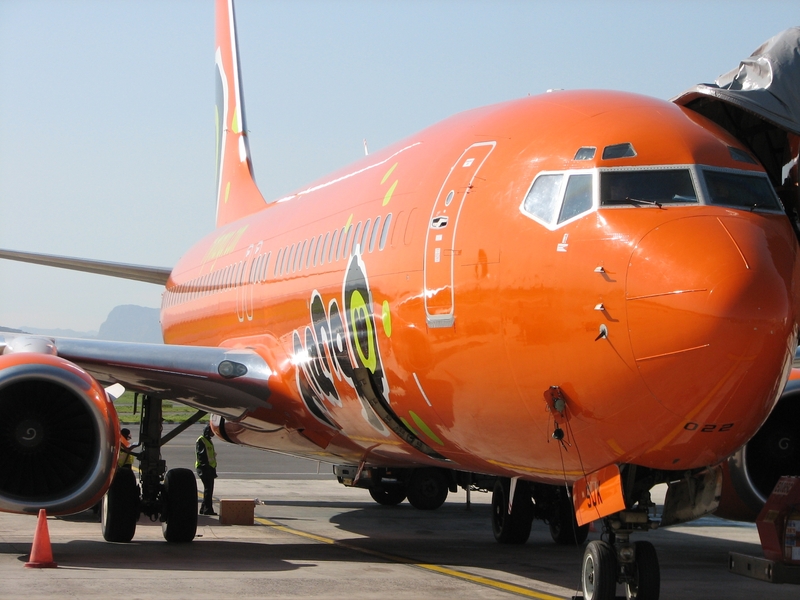 Mango special offer - get from 0% to 40% discount on selected Mango flights in April, May, June. Hurry! Only 20 000 seats available on this offer. Promotion excludes: group bookings, long weekends, special events, peaks periods including school holidays. Standard Mango terms and conditions apply, seats are subjected to availability. This offer is valid to book on Mango's Mango's website only! Always first compare airline prices. Prices will change (perhaps even by the time you receive this).